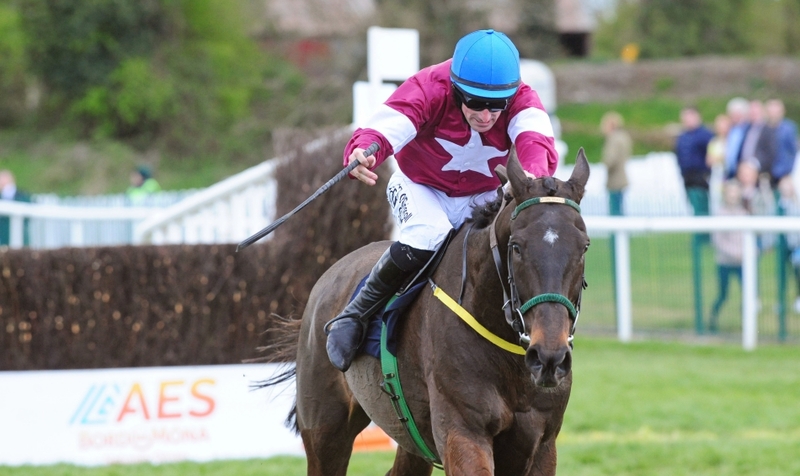 PUNCHESTOWN SUNDAY NAP: SHAMROCK heads to Punchestown for his Sunday nap in the 2.20. A good card at Punchestown this afternoon which should provide plenty of Festival clues for both Cheltenham and the big meeting here. I thought the Listed novice hurdle at 2.20pm was perhaps the most interesting contest with an eye on the future. It’s always quite hard to defy a penalty in these events and both Chosen Mate and Prince D’Aubrelle both have to do that – the latter also has a 276 day absence to overcome. Chosen Mate has already won a point to point and strolled clear to win on his hurdling debut at Fairyhouse getting a huge field well string out. He’s entitled to improve further but I just prefer the chances of the Henry de Bromhead trained Sinoria who improved on a pleasing start at Gowran to win well at Down Royal last time.